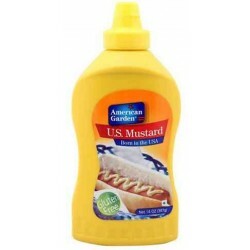 American Garden Mustard is made from all natural ingredients, including the finest grade mustard seeds, making it a No. 1 seller in many markets. 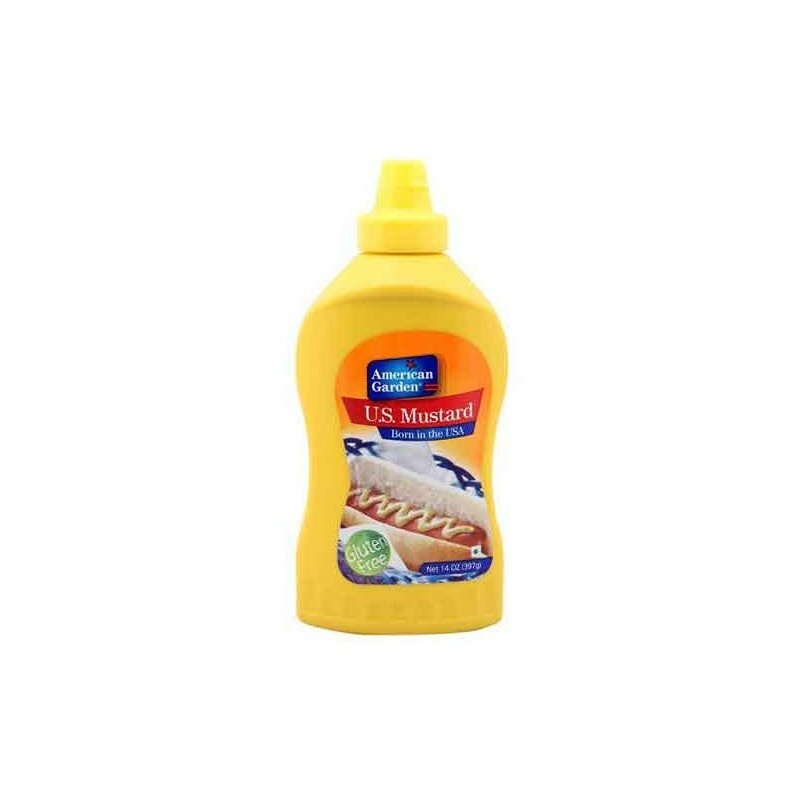 Thanks to its tangy taste, soft consistency and versatility, our classic yellow mustard is a preferred choice. Naturally fat-free and low in sugar, it’s also a tasty option for the health-conscious. Available in convenient squeezable packaging, American Garden Mustard is easy to use and share, anywhere and on any dish.